For Damp Proofing in Sheffield & Surrounding Areas Speak To Your Local Treatment Specialists Today. Does your property require damp proofing in Sheffield? Our surveys are free of charge and offered without obligation. We offer unbeatable prices for the treatment of damp in your home, not because were cheap but because we charge fairly for the work involved with treating damp in your property. On average in 2017 our costs for treatment were over 60% less than quotations received elsewhere so don’t pay over the odds to treat damp in your property, give us a call and we’ll offer a free survey and a fair quotation for treatment with full insurance backed guarantees. 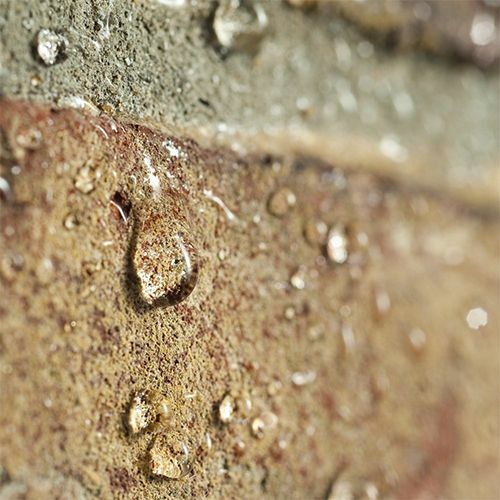 Penetrating damp in Sheffield is an all too common issue with the potential to seriously damage both the exterior and interior materials of a property. It is generally classified as water that finds its way from the outside in and it can occur at all levels of the building. This is unlike rising damp which occurs only at ground level. 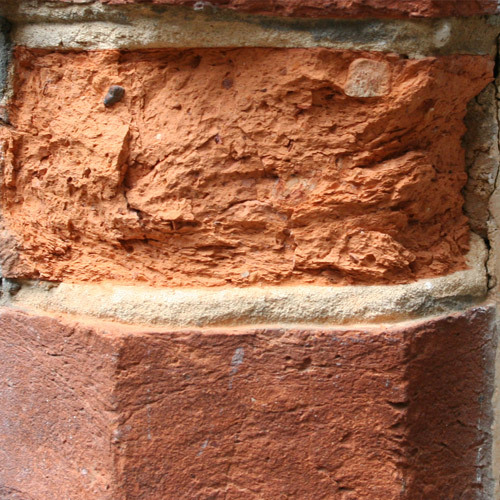 From faulty roofs to downpipes and guttering, issues with brickwork and pointing can also lead to damp penetration. A free damp survey will idetify the cause and we can then reccomend the correct treatment. 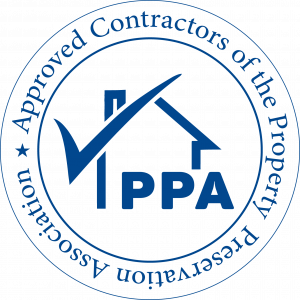 You will only get the best independent and most qualified advice from our team when you enquire about damp proofing in Sheffield with us.  We assess, diagnose and provide the best treatments for damp proofing in Sheffield, solving any existing problems while preventing future issues from occurring. We can effectively diagnose and treat all types of damp and rot in your residential or commercial premises at a fair and competitive price.  Our Contracts Manager oversees all work carried out by our team or operatives, maintaining the highest standards throughout every project. All teams are fully trained and skilled in damp proofing, and they use the latest methods and best materials with every solution. We cover all areas in Sheffield and work throughout South Yorkshire. You can find out more about the services and treatments we offer throughout our website or social media profiles where we have tried to provide as much help and advise as possible or you can also call us directly and speak to a member of our team to ask any questions or if you would like to arrange a free of charge, no obligation survey and quotation for damp proofing in Sheffield .